We’re changing the world through the simple power of a footstep. Our technology allows people to participate in sustainability and smart cities, converting footsteps into off-grid energy, data and rewards. We supply permanent installations and experiential activations, powering off-grid applications such as lighting, sensors and data transmission. 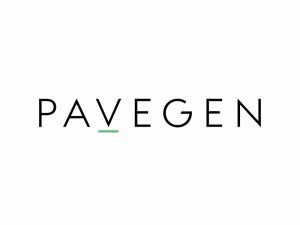 Founded in 2009 by Laurence Kemball-Cook, Pavegen has delivered 200 projects in 30 countries. We work with leading organisations in the built environment, retail, transport and health sectors.